Fay Milton is the drummer for English rock band Savages. 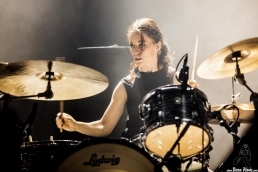 Formed in 2011, Savages has gone on to release 2 albums, 2013's Silence Yourself and 2016's Adore Life on Matador Records. Both albums were nominated for the Mercury Prize. 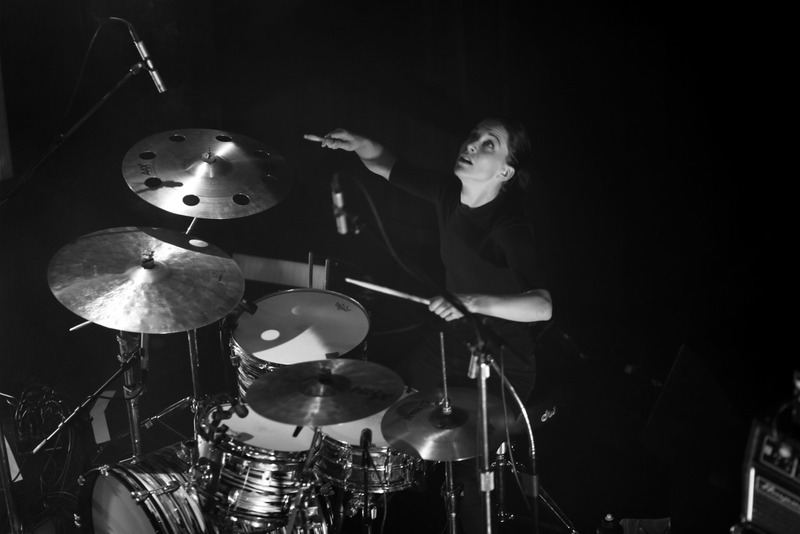 Fay began drumming at the age of 8 with most of her focus on mallet percussion. 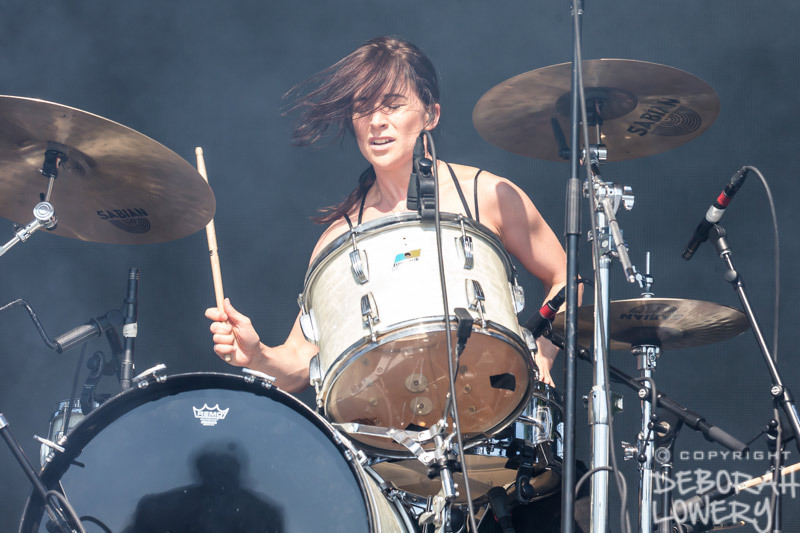 Garnering much of her inspiration from Life Experiences, it wasn't until many years later that she would take to the drum set as a primary focus. 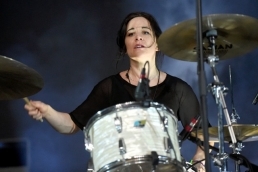 Her playing style in Savages blends very unique rhythmic elements that are influence by drum machine paterns combined with raw energy. Outside of Savages, Fay has been busy with developing and releasing a documentary series titled Very Important Things. In the series, Fay conducts interviews with everyone from musician Tom Morello, of Rage Against the Machine fame, to Chris McKay, a NASA planetary scientist, in order to get a variety of perspectives about how to cope with and try to alleviate the effects of climate change on our communities, both local and global.